"The Way Produce Should Be"
Way Farms LLC was established in 2003 with the goal of providing fresh, accessible produce at reasonable prices to southern Ohio. 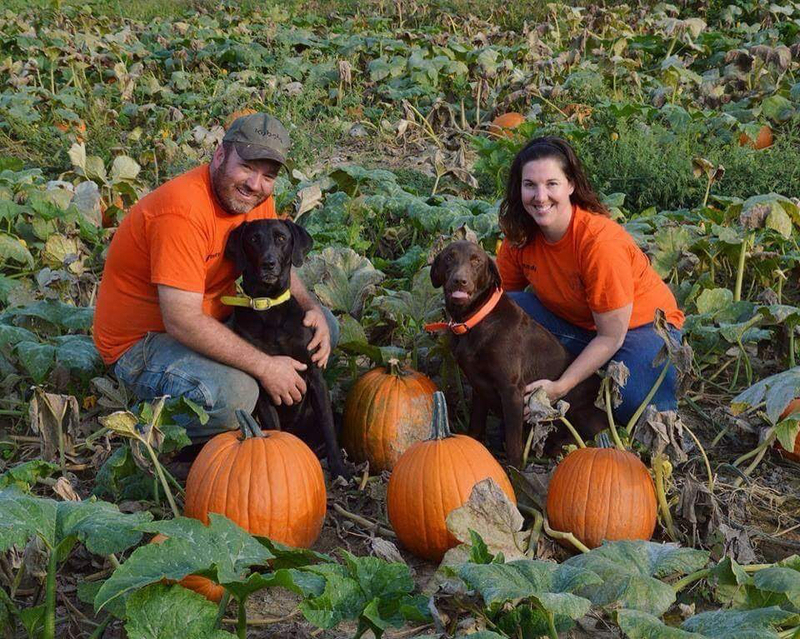 What was initially started as a hobby and a couple acres of sweet corn has become a full-time passion offering a variety of produce and local products. The farm is comprised of 70 acres and is planted with succession plantings of a wide array of crops. The season starts in late April and May with asparagus, annual flowers, perennial flowers, herbs, hanging baskets and planters, lettuce, spinach, kale, swiss chard, green onions, radishes, turnips, broccoli, cauliflower, carrots, and strawberries. In June-October, markets are full of sweet corn, tomatoes, onions, green beans, potatoes, bell peppers, eggplant, kohlrabi, cabbage, zucchini, cucumbers, and squash. Fall finds the farm booming with a variety of pumpkins, gourds, apples, apple cider, winter squash, and cabbage. We conclude our season in early December with the sale of Ohio-grown Christmas trees. With markets in Waverly, Chillicothe, Jackson, and Portsmouth, we hope that you will give us a try! Registration begins April 1, 2019!! Employees play a vital role in communicating with customers about Way Farms' products, recipes, produce availability, and more! Love working in a fast-paced environment? Love working with people? 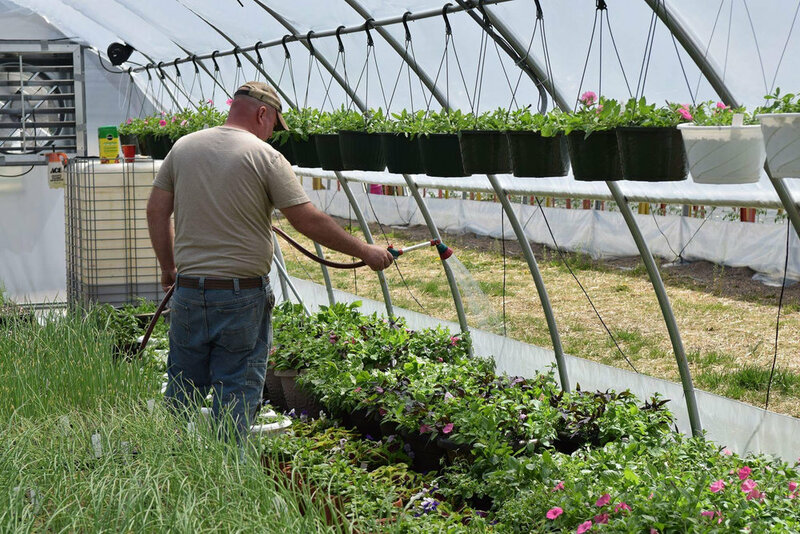 Way Farms is hiring for seasonal (June-October) farm market employees for their Waverly market. Ideal candidate must be ages 16 and older, have reliable transportation, be enthusiastic, friendly, and organized, and work 9:30 AM-6:30 PM, Monday-Friday. If this sounds like a PERFECT fit for you, please complete an application and send via e-mail to wayfarms@yahoo.com. Farm laborers are the backbone of the farm and are responsible for harvesting fresh produce for all of our markets daily. Shifts begin at 6:30 a.m. before the sun is too hot and the dew is still cool and fresh on the Way Farms goodies. Ideal candidate must be ages 16 and older, have reliable transportation, be enthusiastic, friendly, and organized, and work 6:30 AM-12 PM, Monday-Friday. If this sounds like a PERFECT fit for you, please complete an application and send via e-mail to wayfarms@yahoo.com.